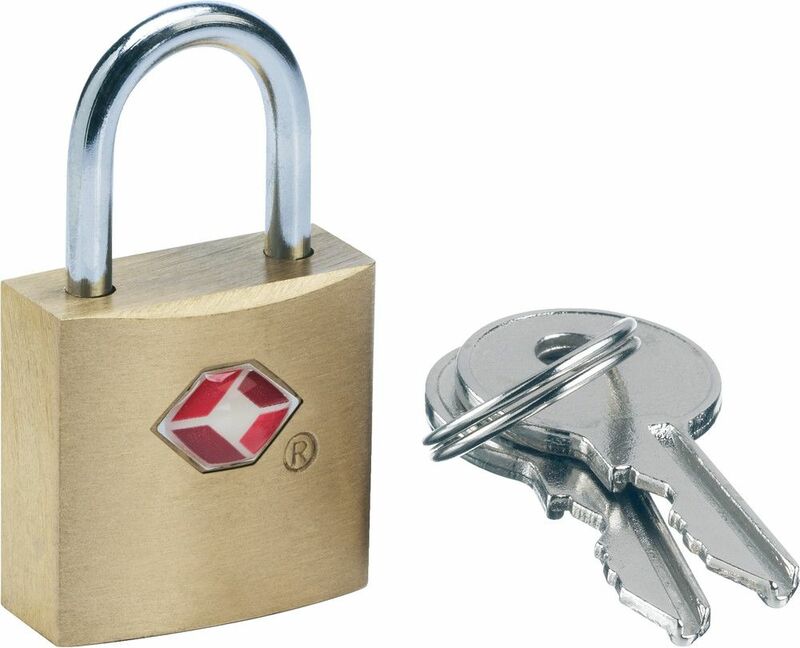 Solid, safe and secure, this TSA accepted brass Key Lock secures your belongings in transit. 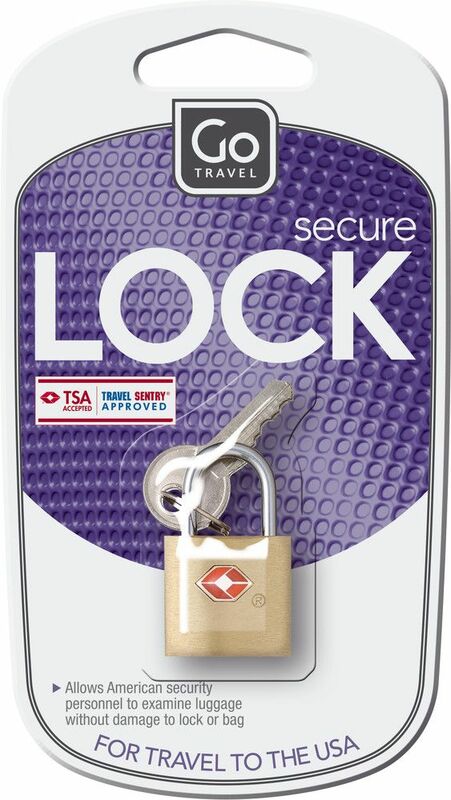 Designed to fit most zipped luggage, it attaches in seconds to any suitcase or bag. 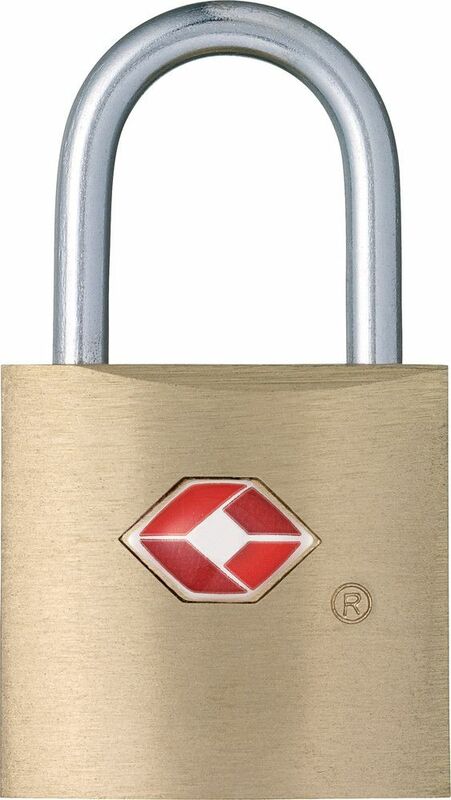 Ideal for travel in the USA, this luggage lock allows US security personnel to examine baggage without damage.